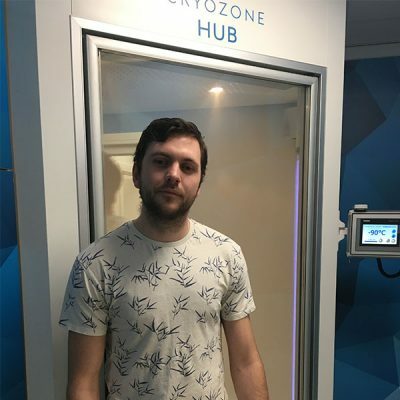 I started using Cryozone Health in September 2017 and honestly can’t recommend it enough! It helps me on a daily basis with my recovery and allows me to stay in peak condition during my long season! 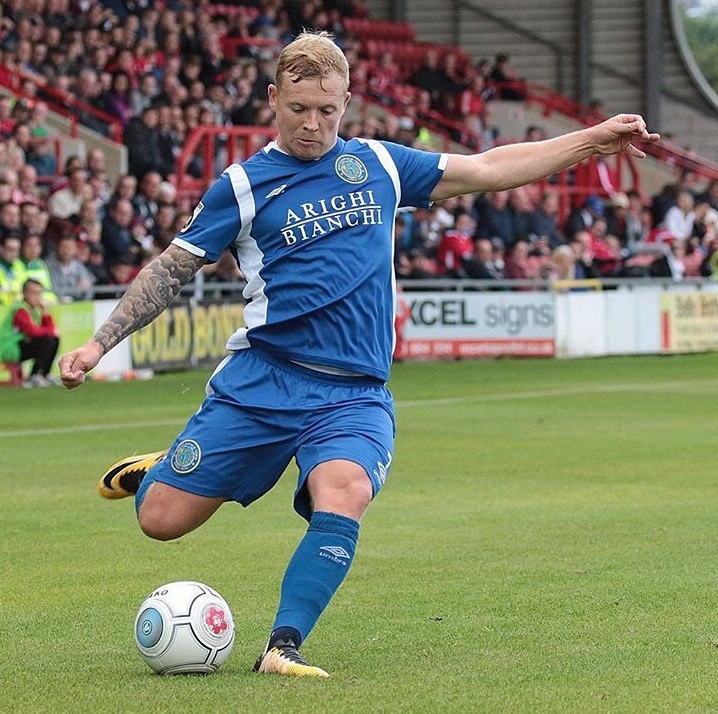 My concentration and energy levels have increased, which has helped my overall game improve. During the season I have also had a few minor injuries in which again the CryoChamber has been unbelievable and reduced my recovery time in half at least. 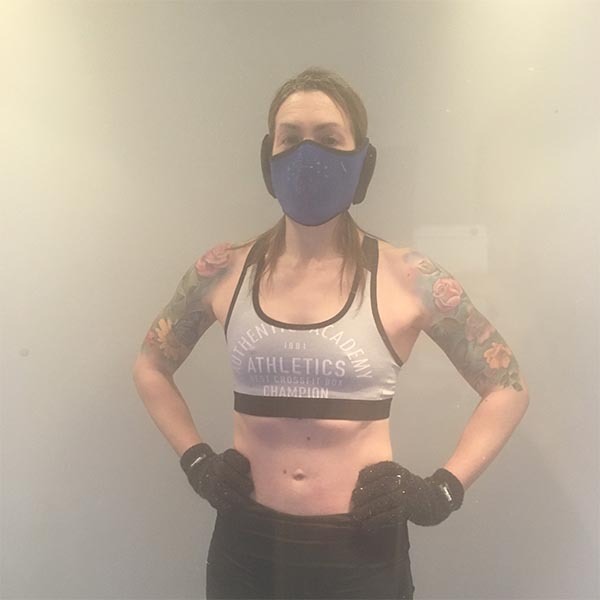 A reoccurring back injury that had previously kept me out for around 3 weeks; with daily use of the chamber I was back playing within a week. 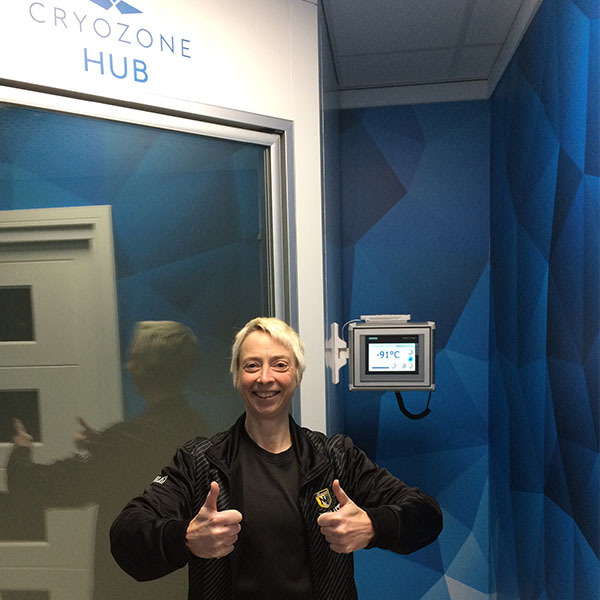 Whether it’s to aid weight loss, weight management, recovery, whatever I can’t recommend Cryozone Health enough! The staff were very helpful from the moment we entered to the second we left. Everything was well explained and so we didn’t feel nervous about heading into -90 temperatures for three minutes. The facilities are modern and clean. 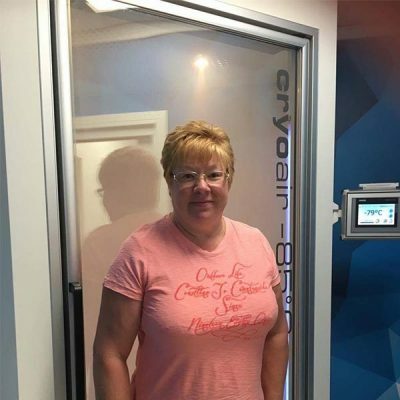 The cryotherapy itself was quite an experience and I went in with my partner. It is obviously bracing cold but as it is dry you soon acclimatise and at no point were we uncomfortable. A member of staff gave us time updates (and even were able to pick a song to listen while in!). 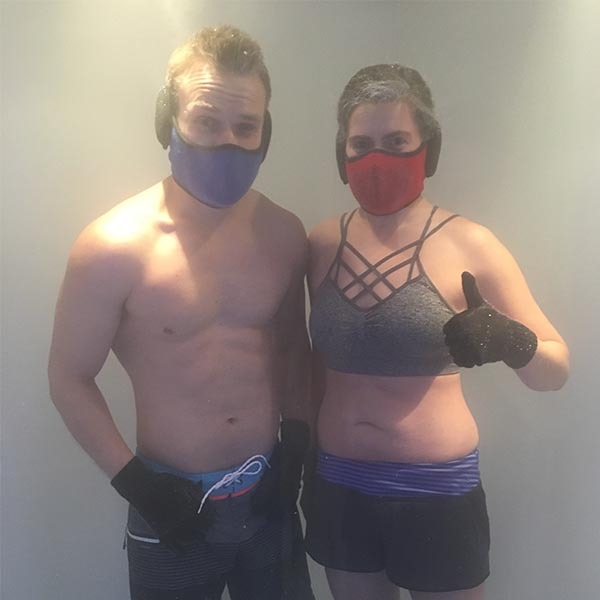 We both felt very refreshed afterwards and can see how regular use would help with muscle fatigue /soreness. Dawn – Highly recommended. I tore my rotator cuff and had an impingement of the internal tendons in my bicep following a sports injury, which led on to a frozen shoulder. A year after referral to Physio (not successful) I was referred for steroid injections….the whole process has taken over a year and still no appointment. I was recommended Cryozone by a friend and after only 3 sessions I can’t believe the difference in mobility. For the past twelve months simple movements or sleep have been painful. I’m hoping that after a few more sessions I will be able to decline the painful steroid injections. Definitely worth every penny. Mike – Great for anyone with an injury or niggle or if you just want to revitalise, the staff are knowledgeable and friendly highly recommend you try this. A first rate, professional service that started the minute I walked through the door and only ended when I left. 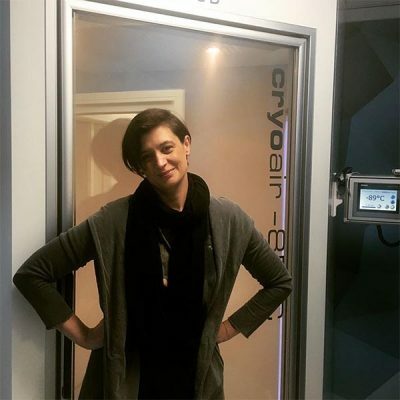 I was looked after extremely well – had a cryotherapy session courtesy of Lee (thank you) and a recovery session wearing inflatable boots and a nice cup of coffee. I was impressed with the facilities, the technology and the people (Lee, Steve etc) who were friendly, welcoming and lovely to talk to. My legs feel nice and light and ready for my 50-miler on Saturday! Thank you everyone at Cryozone, you were great!